I only partially want to see this movie, and I think that’s to my credit. It’s designed to stroke our desires, at least speaking for men, at their most basic; aggression, attack, counterattack. 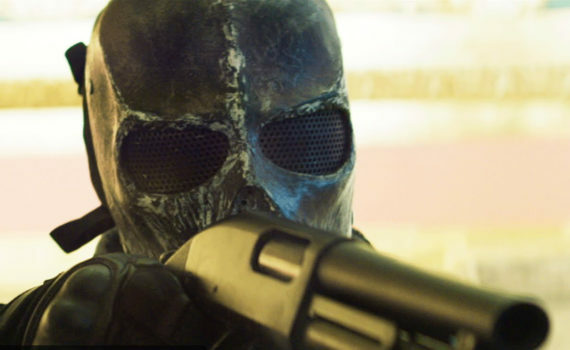 I physically want to watch this bank robbery, these masks, those explosions. I want to know who’s behind it all, and I want to see how it ends, even if I also know the product itself won’t be good at all.